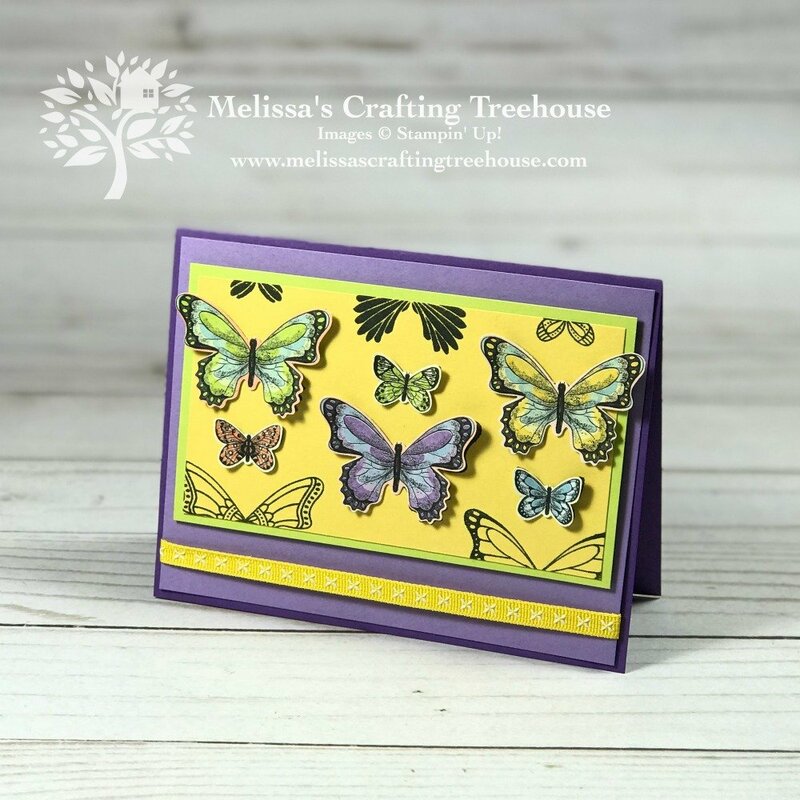 I’m excited to share this simple card making idea that uses the Butterfly Gala Bundle. 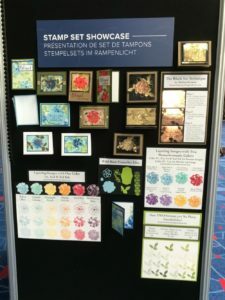 It can be made using the stamp set OR the Botanical Butterfly DSP. The Butterfly Gala Bundle is part of the Gingham Gala product suite in the 2019 Occasions Catalog. 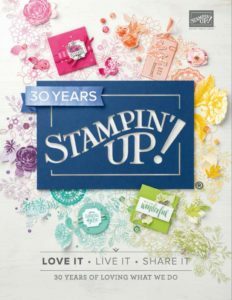 This suite includes a variety of super fun products including gingham designer paper, sequins, and ribbon. 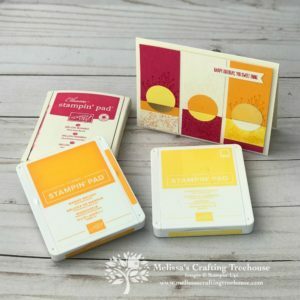 The suite is also the focus of this month’s Simple Suite Stampers Tutorial Bundle, which is available as a FREE download with qualifying orders in my online store! 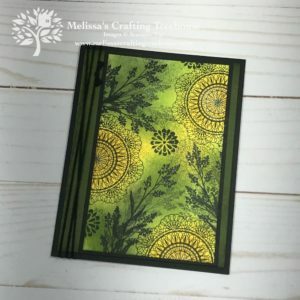 For my card, I’ve created a simple stamped pattern on my Daffodil Delight cardstock using the awesome butterflies in the Butterfly Gala Stamp Set. 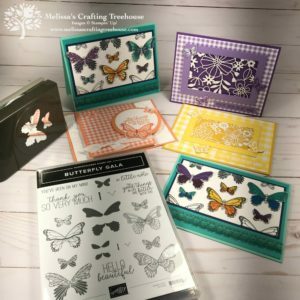 I then punched out butterflies from the Botanical Butterfly designer series paper with the Butterfly Duet Punch. 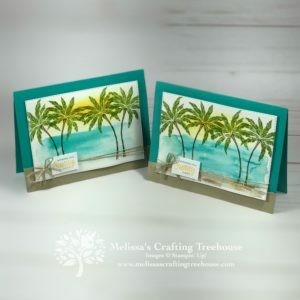 This is a super simple card making idea especially if you have the coordinating designer paper. 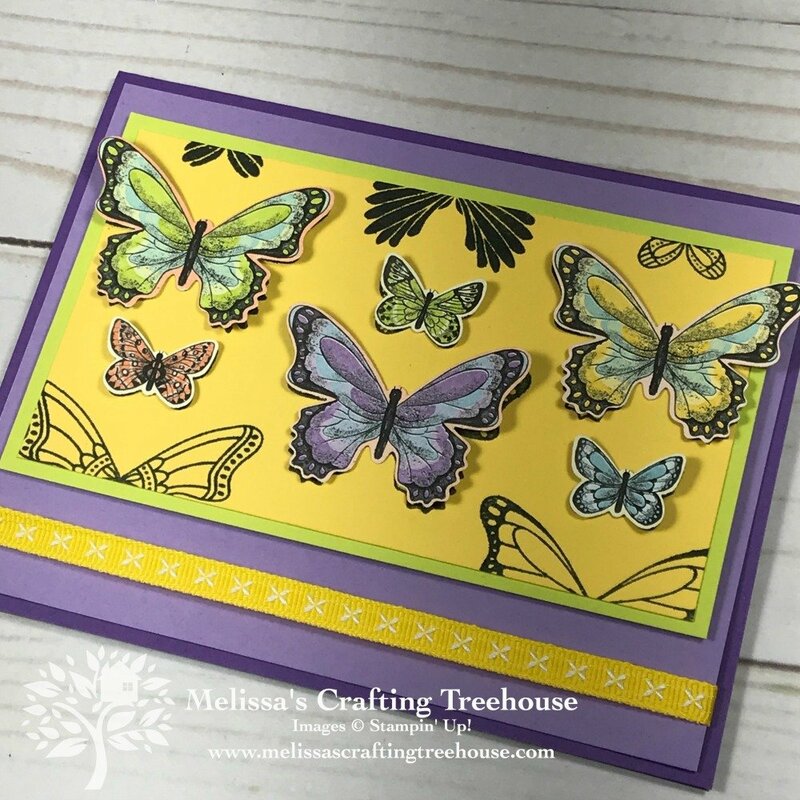 If you don’t have the DSP you can simply stamp, punch out and color some of the butterflies from the Butterfly Gala stamp set. Easy peasy! I hope you’ve enjoyed my project today using the Gingham Gala product suite. 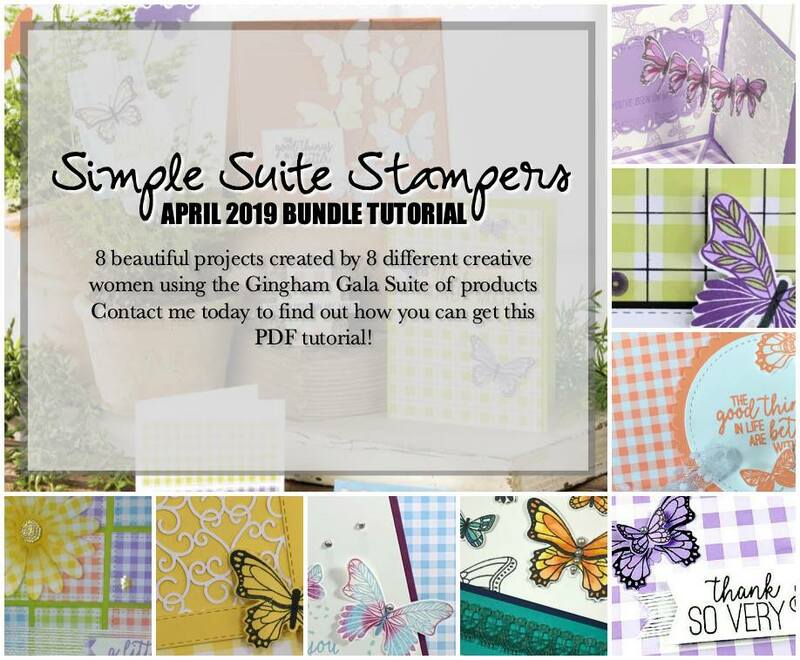 If you enjoyed today’s project you might really enjoy the April Simple Suite Stampers Tutorial Bundle. 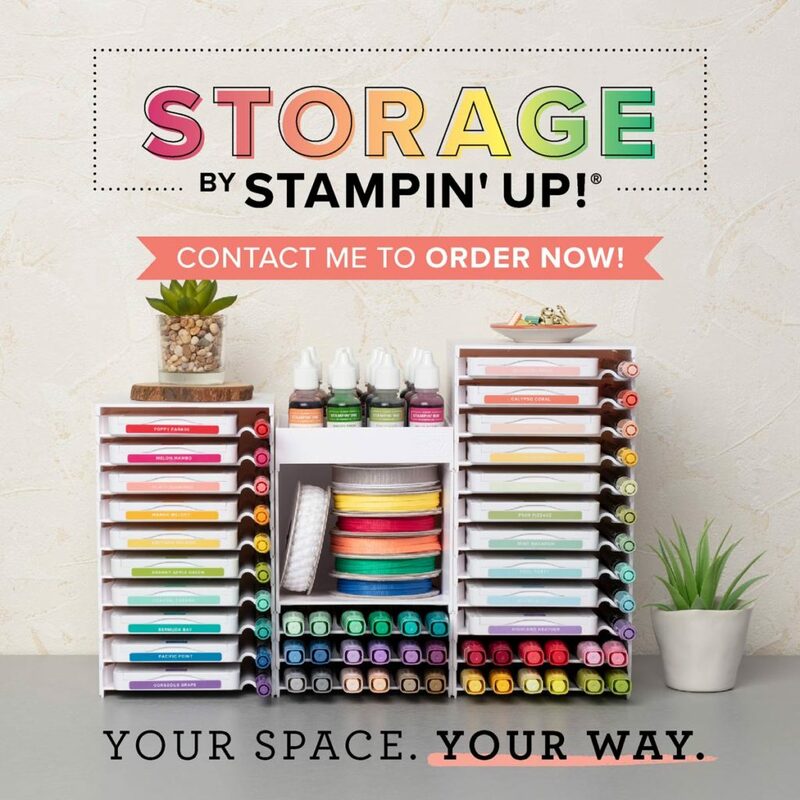 Newsletter subscribers get this bundle FREE with a merchandise order of $35 or more when they use my current hostess code! Click HERE to subscribe! 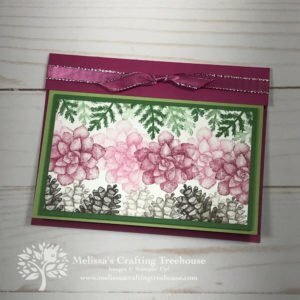 Click HERE to check out another card that uses the Gingham Gala product suite. 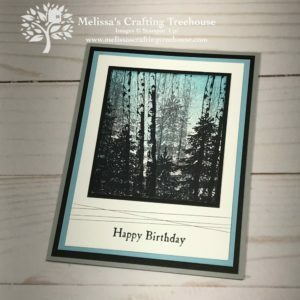 It’s a super fun “floating” card. Botanical Butterfly DSP for punched butterflies OR Whisper White Scraps to Stamp, Punch and Color Butterflies for the Overlays.